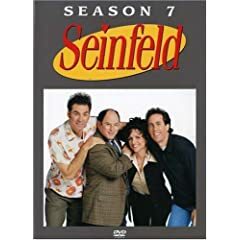 I read "seinfeldscripts.com" once in a while and i've noticed that the episodes aren't exactly in the same order as on the dvd's. Plus, the episode "The Stranded" happens to appear in the 3rd season when it's in fact in the 2nd season on the dvd's. This site --> "epguides.com/seinfeld" got the same thing as "seinfeldscripts.com"
Anyone can provide information about this?